Our dedicated team plays an invaluable role in every aspect of our lifesaving efforts. Volunteers are the lifeblood of animal welfare. Especially when it comes to community engagement and adoption, volunteers expand a shelter’s networks and reach, bringing more people to the cause to help. They also work to support our adoption, medical, and spay/neuter programs as well as serving as foster parents, welcoming pets into their homes. In 2018 alone, volunteers dedicated 143,933 hours of service, fulfilling the work of 69 full-time employees. Without this impassioned labor force, PAWS Chicago would not be possible. 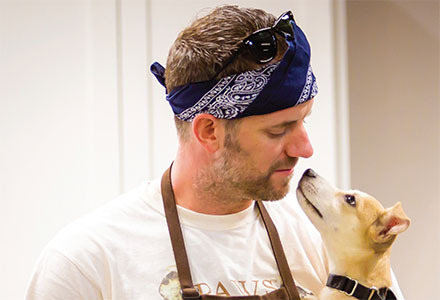 In addition to the time they commit to PAWS, volunteers and fosters also are our ambassadors, engaging new communities. In 2018, we brought 2,754 animal lovers on board as our newest volunteers during more than 186 orientations. PAWS Chicago’s dedicated volunteers enable us to continue to save lives and expand services. 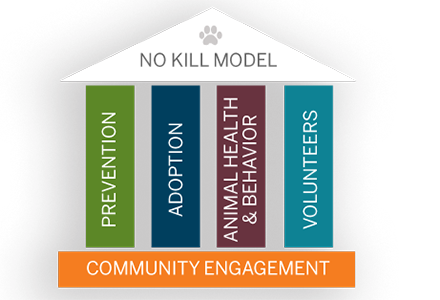 With animal care and adoptions being so resource-intensive, it would be impossible to fulfill the mission of a No Kill Chicago without them.